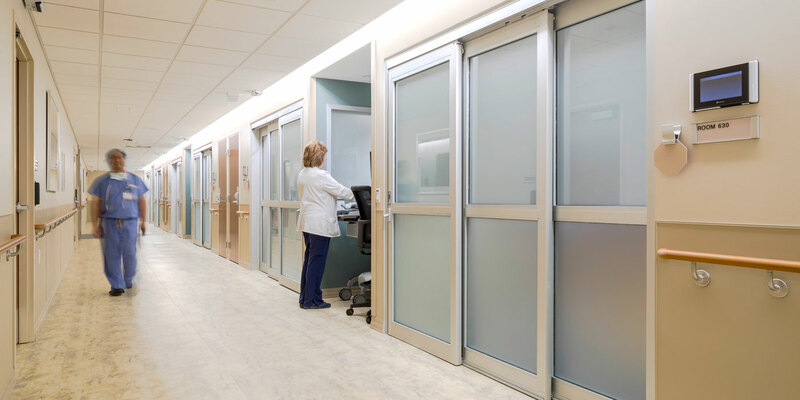 Excela Health realized the need to update the Intensive Care Unit at Westmoreland Hospital in order to continue the high-quality services at their nationally ranked hospital. 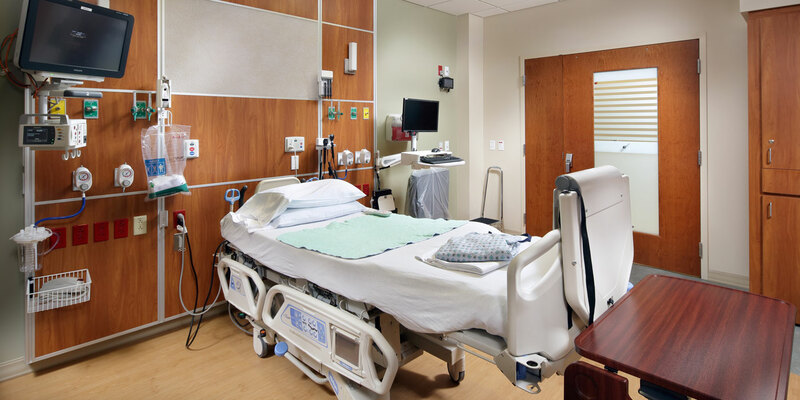 The renovations were completed in series of phases as the ICU remained operational throughout construction. 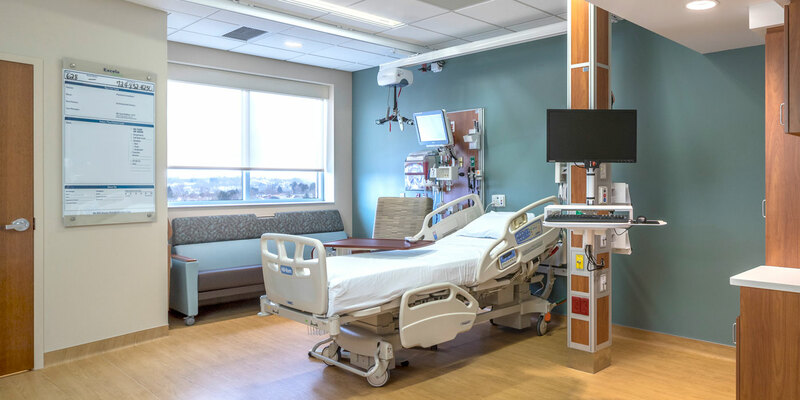 Phase 1 occurred over 7 months and was completed in February 2017. 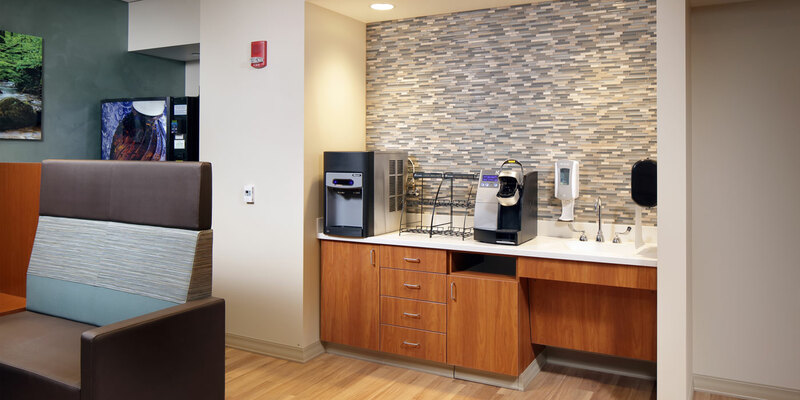 Phase 2 was completed in February 2018. 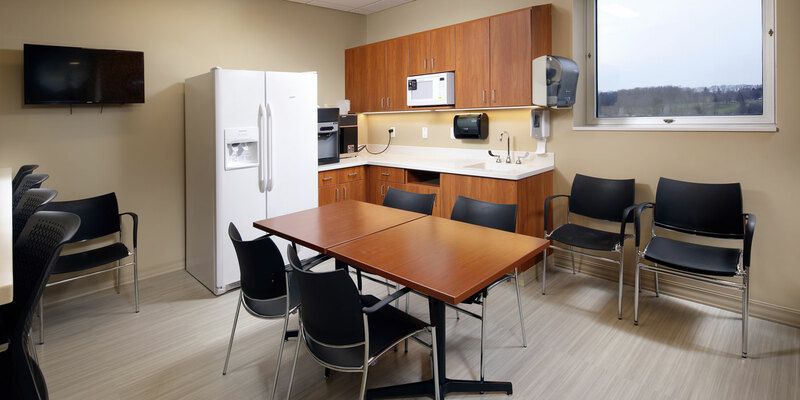 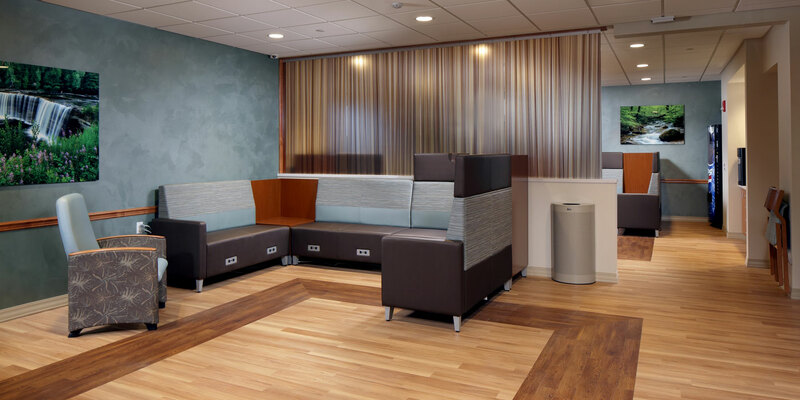 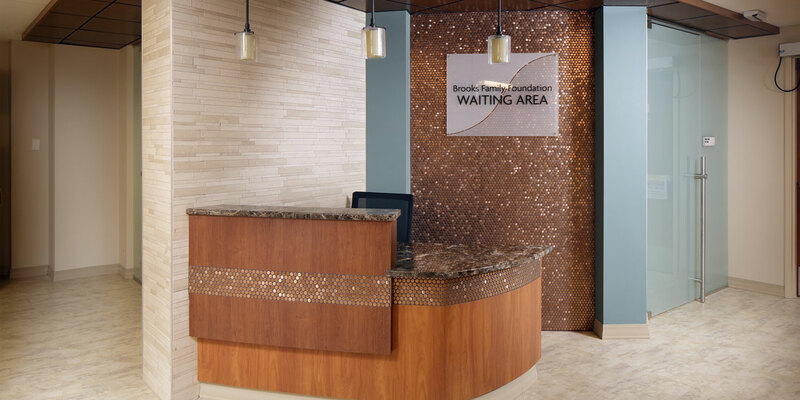 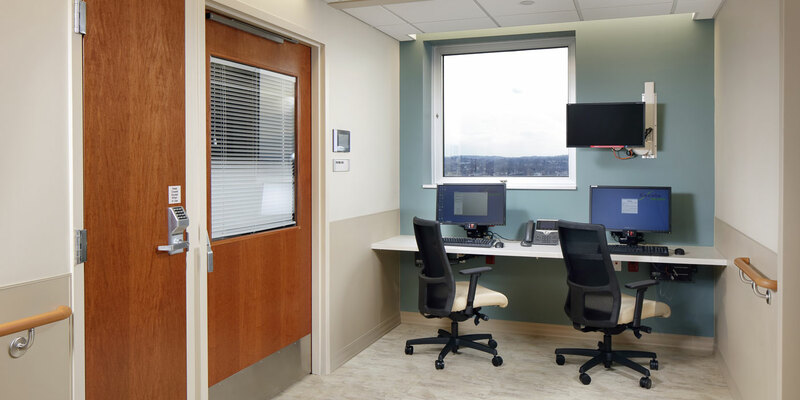 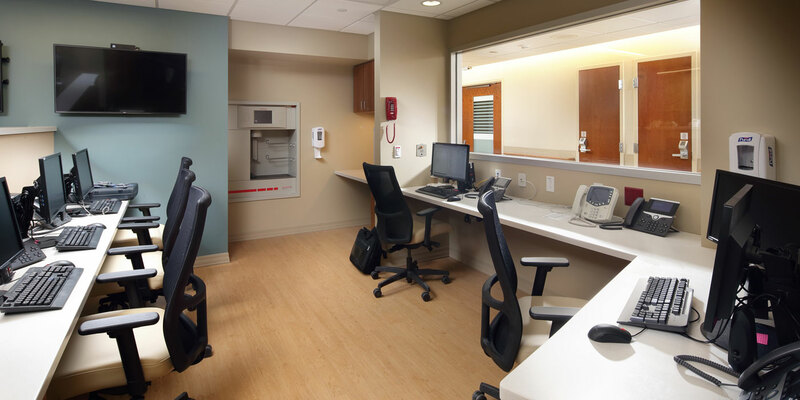 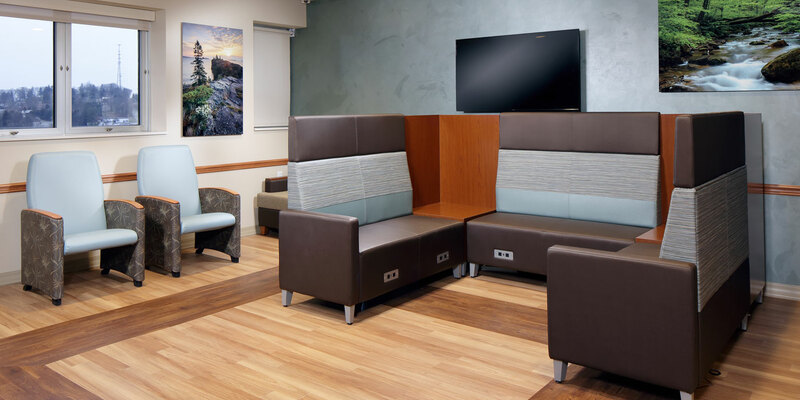 The project included a complete rebuild to the 28,000 SF Intensive Care Unit including multiple private patient rooms, ICU rooms, family waiting areas, family consultation room, and a staff lounge.